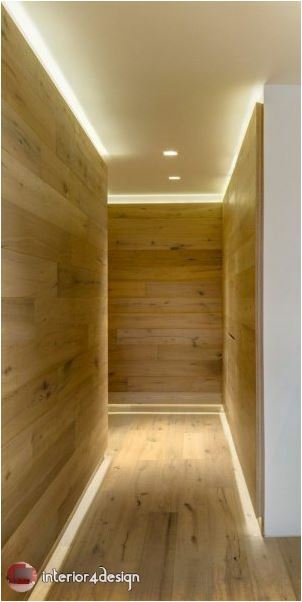 If you want beauty and practicality in the same time the hidden lighting ideas will bring you these features in your bright home. 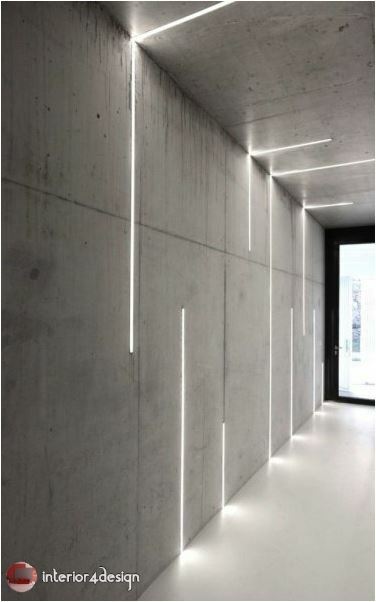 For this type of lighting beauty and excellence, where lighting the space exposed to a special charm not stolen by the form of the lighting device as in normal circumstances. 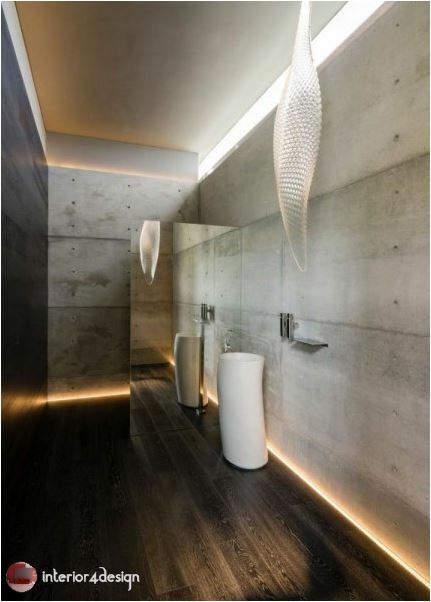 And there are many forms of them, including the ground and those of the plaster designs of the ceilings or walls as you will see in the pictures we have chosen for you. 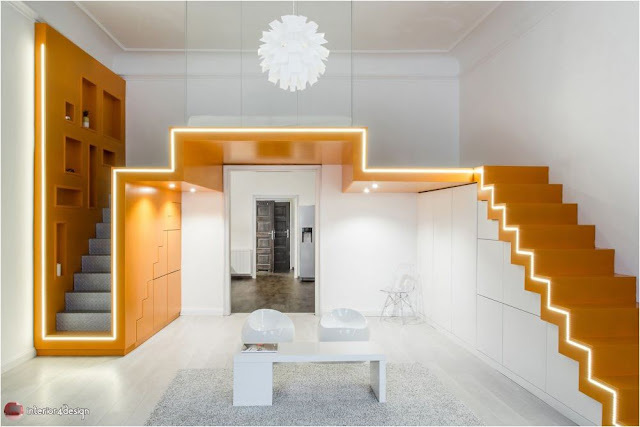 - In the low ceilings: where there is no room for the chandeliers hanging in the house decorations, which will catch the ceiling height is not enough so always prefer to rely on hidden lights and lighting. 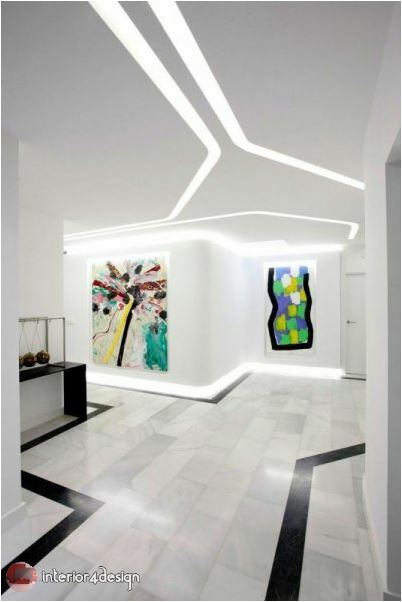 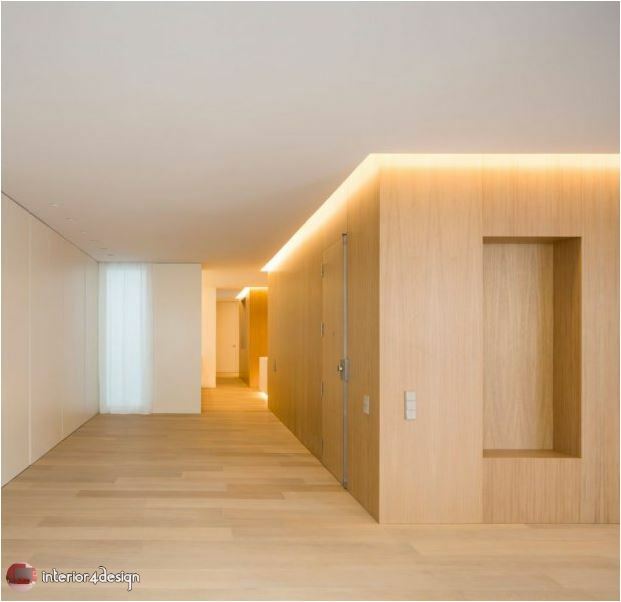 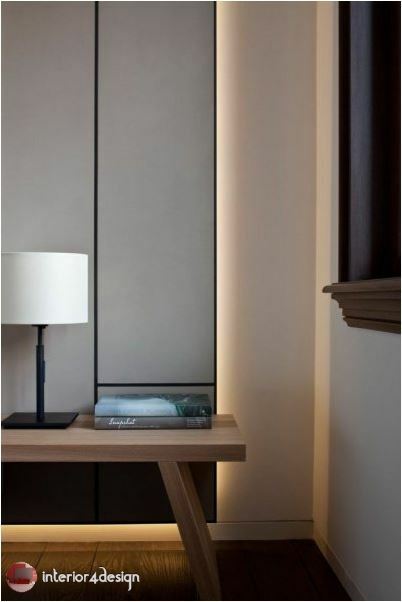 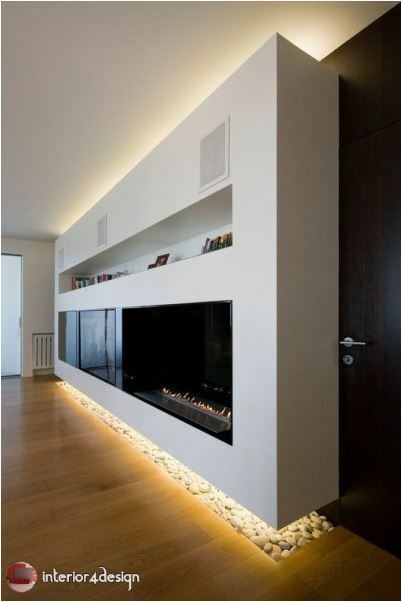 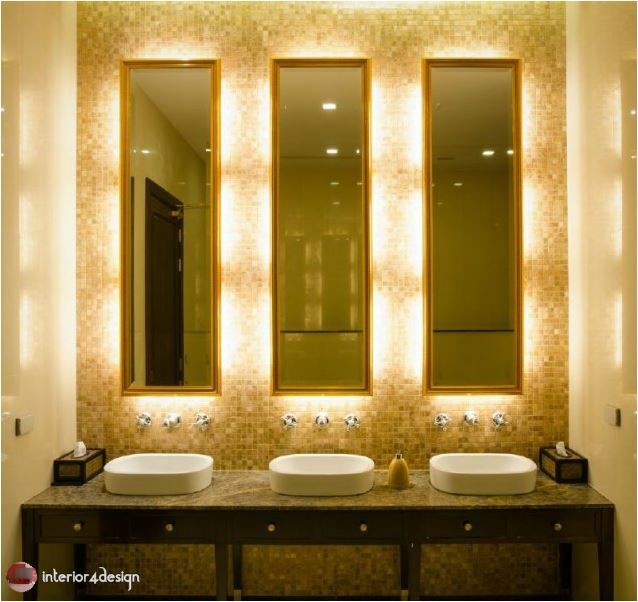 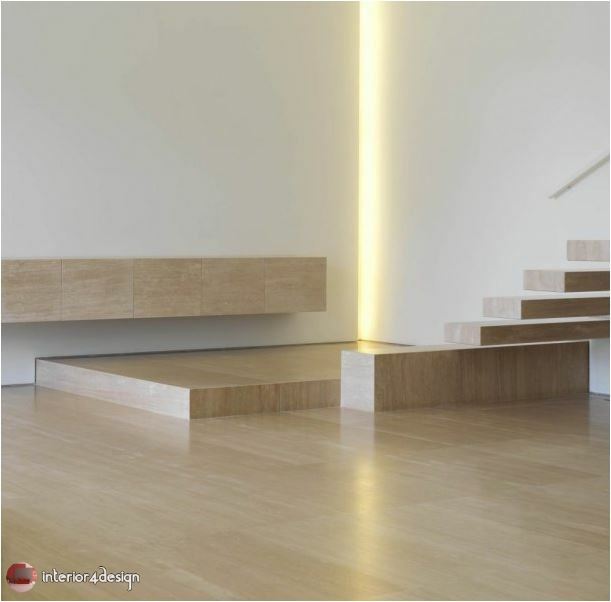 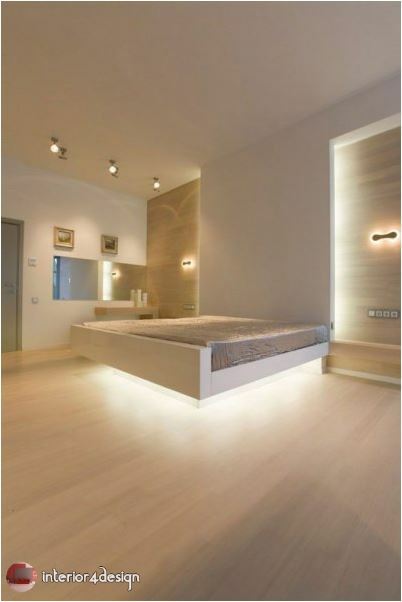 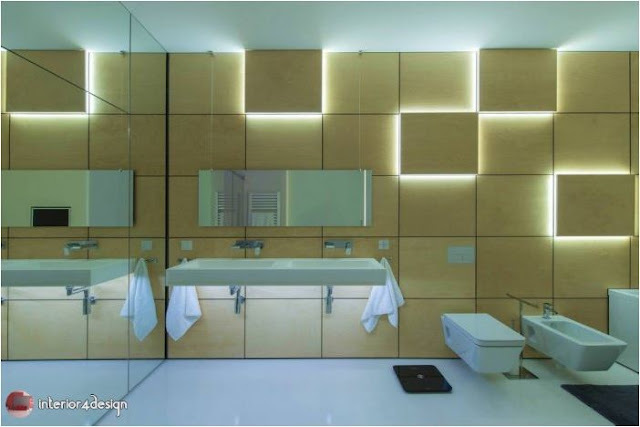 - Gypsum designs: to take advantage of gypsum in hiding the lighting and make his designs look more distinct through the lighting from behind him. 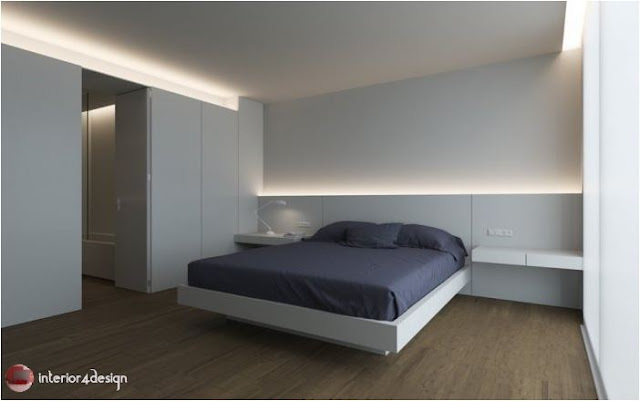 - For more than one source of lighting: In rooms that rely on more than a light source to control the appropriate degree of lighting, such as bedrooms where we need a special light for study or reading is different from what we need at night. 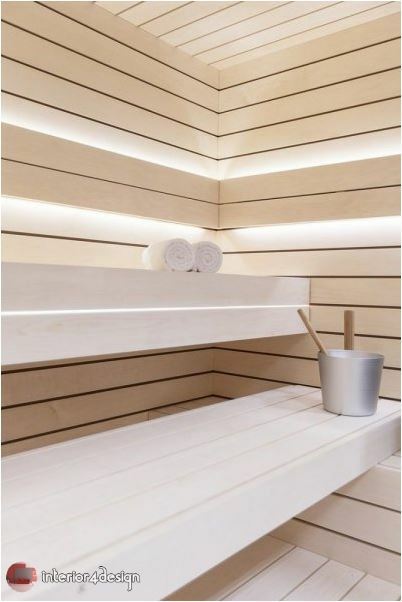 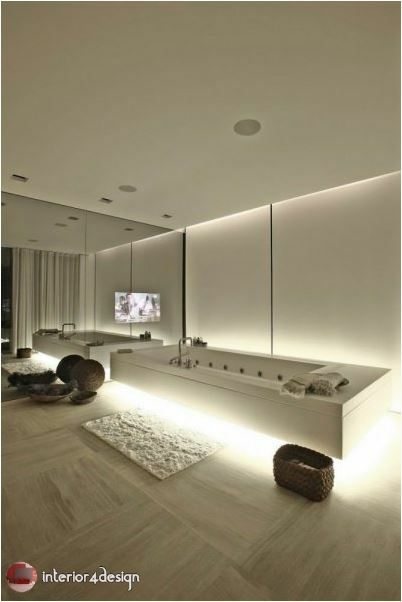 - Baths: especially in the roof as it is a vacuum exhibition of water continuously, so it is preferable to reduce the lighting devices so as not to inadvertently exposed to water. 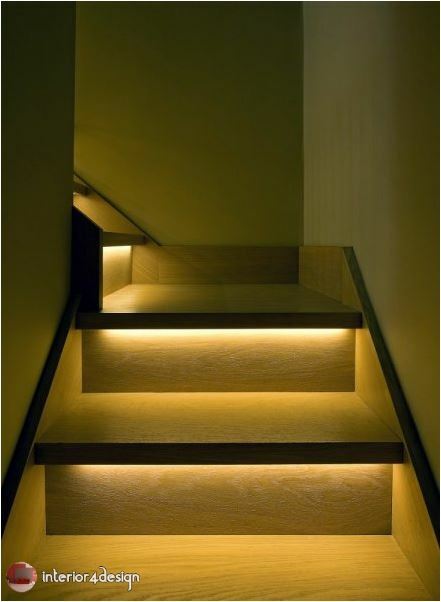 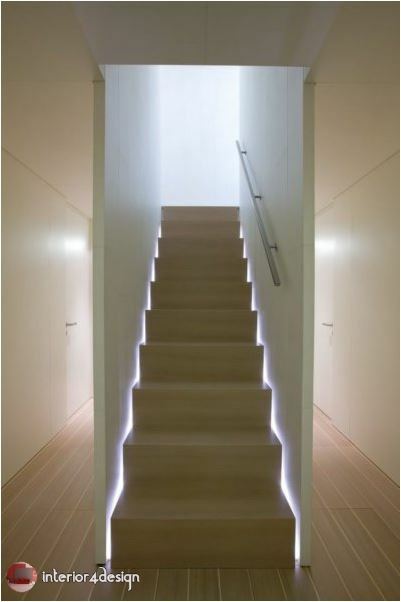 - The houses of the floor: where there is no room to illuminate this place only with hidden lighting in the walls or between the stairs, and its presence is necessary to illuminate the staircase during the night. 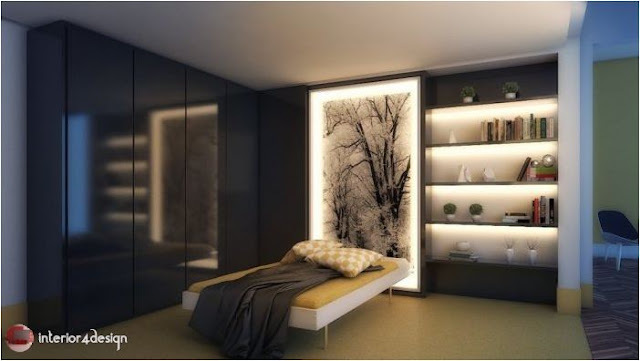 - In the bedrooms: where we need more than one element of lighting and one of the hidden lighting for light during the night when the large chandeliers are extinguished. 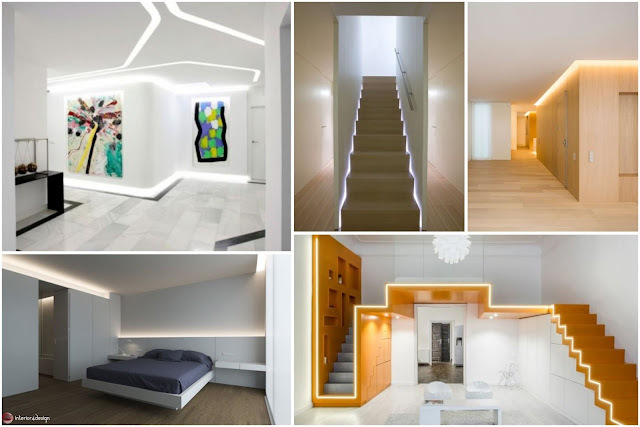 - The paths of the house: where the ceiling is often low and the lighting in these spaces are either through the ceilings in the ceilings or hidden lighting within the walls as we will see in the pictures we chose from the decoration of modern homes.